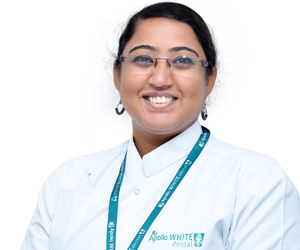 Apollo White Dental is one of the best dental clinics in Bangalore. It is a Center for Excellence in Dental and Maxillofacial Care and provides treatment for dental diseases and disorders. 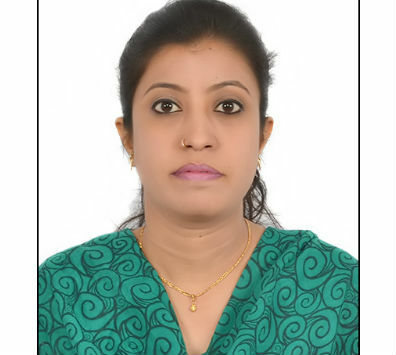 Apollo Dental in Sahakarnagar is surrounded by areas like Defense Layout, BB Nagar, Sanjeevi Nagar, Sonappa Layout, Hoodi Layout and Kodigehalli. Our dental hospitals in Bangalore provide latest and advanced dental treatments in oral maxillofacial surgery, cosmetic dentistry, dental implants, dental braces, teeth whitening, endodontics, periodontics, orthodontics and other departments of dentistry. 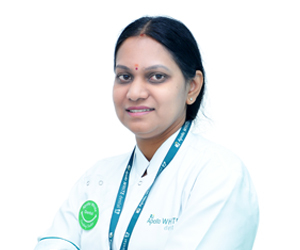 Apollo Dental in Sahakarnagar has experienced oral surgeons, periodontists, endodontists, orthodontists, and other dental specialists who provide specialized treatment for complex dental conditions. With use of latest technology in dental treatments and surgeries, we have become one of the best dental hospitals in Bangalore. 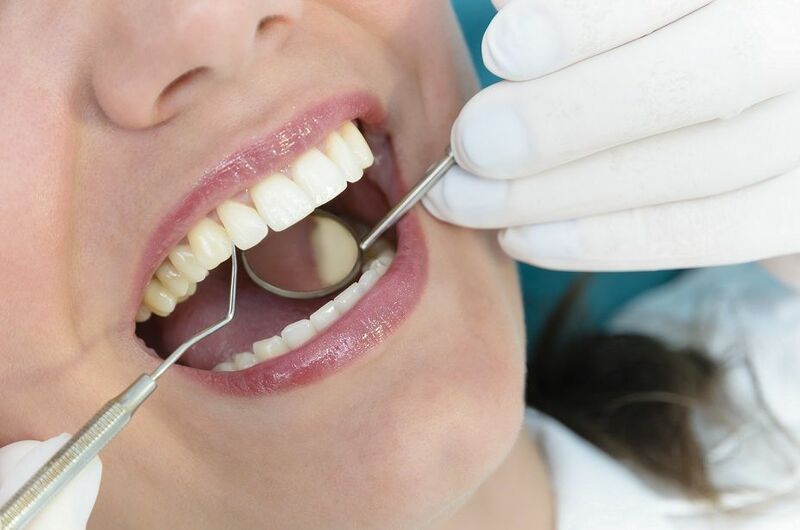 The use of microscopic dentistry and laser dentistry enables our surgeons to deliver painless and highly accurate treatments even in cases that need complex procedures with multiple sittings. Laser dentistry in particular makes many dental procedures simpler, hassle-free, pain-free and targeted. 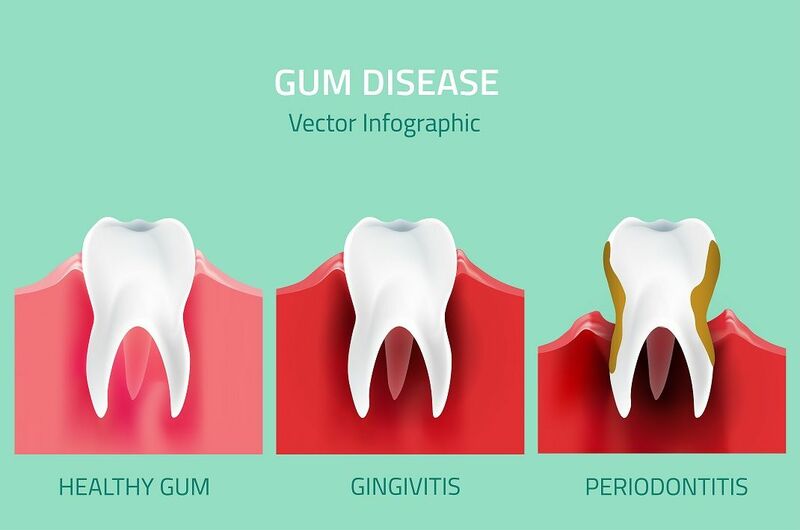 Many procedures that need bleaching of teeth, removal of excess gum tissue, removal of dental decay, and periodontal surgery can be accomplished with laser dentistry with much reduced risk of infections or blood loss. It is done without the use of conventional drilling techniques that are often painful. For diagnostic purposes, all our dental hospitals in Bangalore use the latest digital dental equipment for precise diagnosis. Digital orthopantogram, cone beam CT, and digital radiovisiography enable our dental specialists to get high quality images much quicker than conventional x-ray techniques. Moreover, these diagnostic techniques reduce exposure to radiation. When it comes to sterilization (prevention of infections and contamination), Apollo White Dental follows the best practices with triple sterilization, ultrasonic cleaners, and enzymatic and non-enzymatic solutions to keep equipment sterile. Both our support staff and our dentists are trained to be empathetic and understanding to children and older adults. That is why our clinics have ambient interiors for soothing effect. Our staff ensures that children are made to feel relaxed and comfortable. 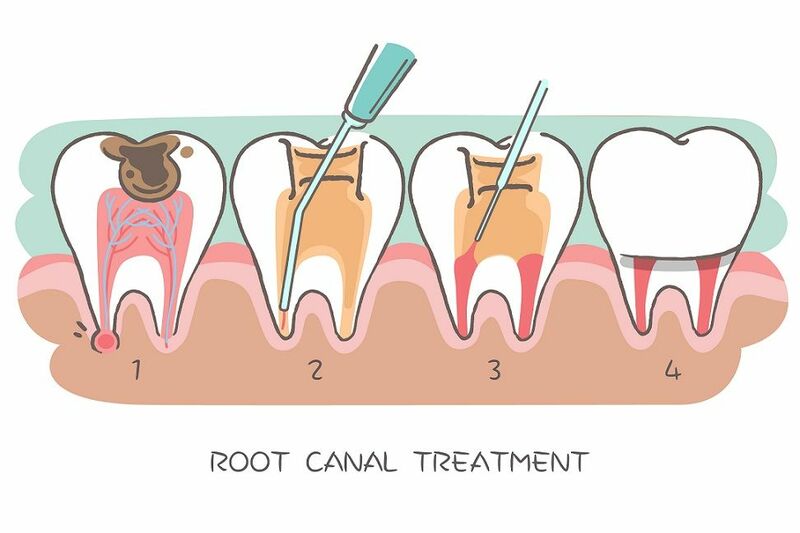 We provide treatment for a wide variety of dental diseases. 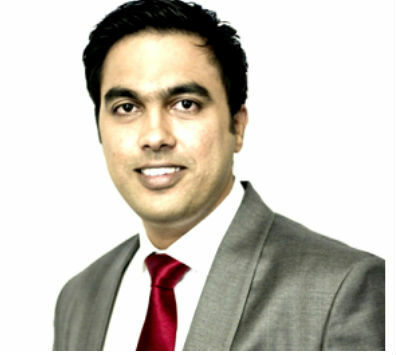 For accurate and painless dental solutions, visit Apollo Dental in Sahakarnagar. Book your appointment today! Excellent Service . Will recommend all my friends and relatives to appollo. Dr Rajnish is the best Dentist ever . Amazing dental clinic. Doctors are really caring and skilled. They make dental treatments as easy as treating common cold. Proper hygiene is maintained and hospital promises you a stress free environment.